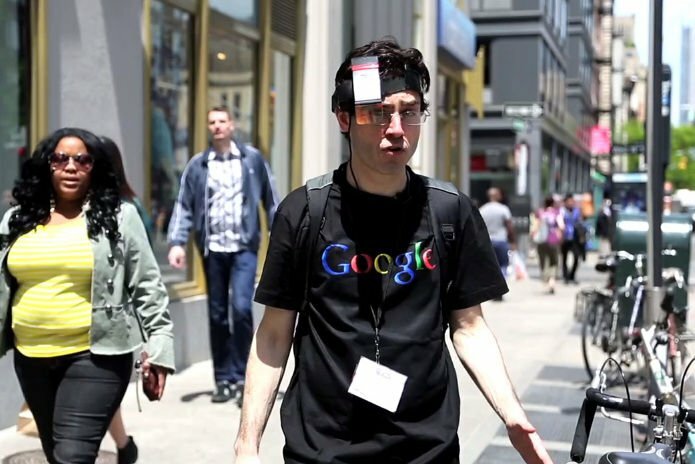 Mashable’s Mark Malkoff hits the streets of New York City wearing Google’s all-new tech wonder, Google Glass. 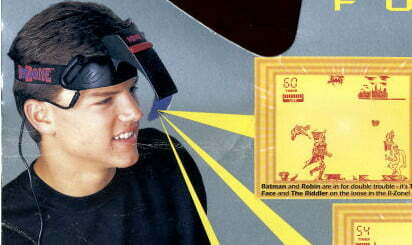 Except it’s not Google Glass…it’s the head-mounted gaming platform R-Zone by Tiger Electronics, straight from good old 1995. Let’s see if anyone notices. I never owned an R-Zone, myself, but I know all about Tiger electronics. Just ask my Game.com. 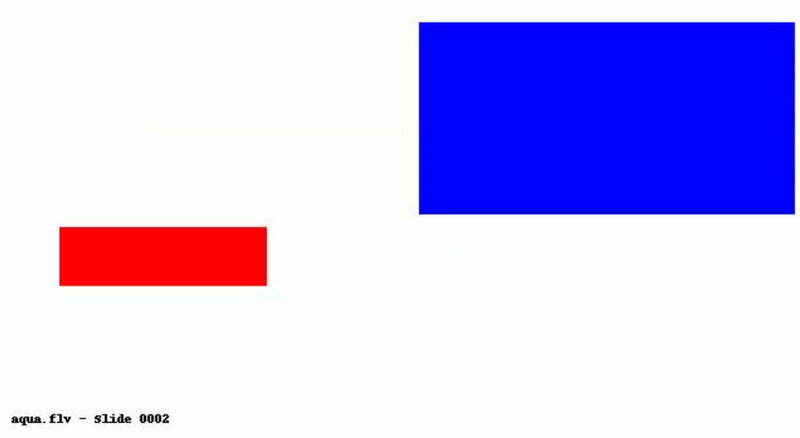 Anyway, the video’s pretty funny, just for the R-Zone alone. Special guest appearance by Perfect Strangers star Mark Linn-Baker. How are you feeling about the future of Google Glass? Or would you rather play some LCD games? Google’s Project Glass: A Glimpse Into The Future?